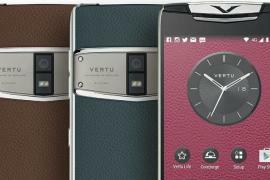 If you though that the luxury brand Vertu was done and dusted, then you are way off. 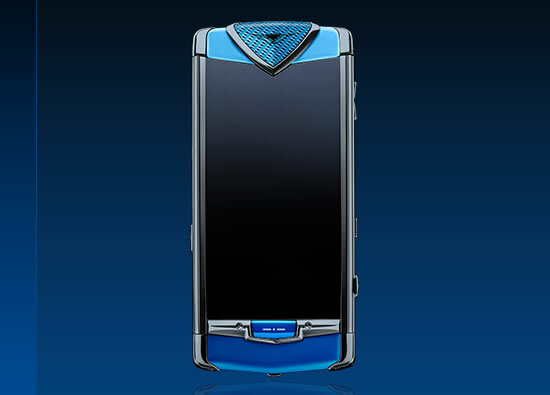 The luxury-lovers favorite cell phone brand is out with a new Constellation Blue Collection by Italia Independent. 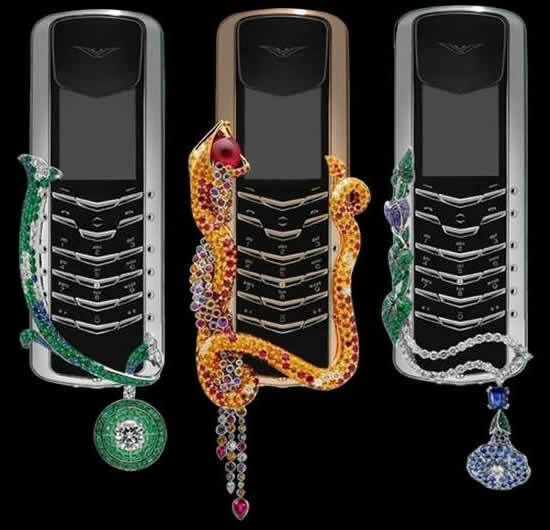 For now, the collection features two handsets, the constellation blue, and the constellation quest blue. 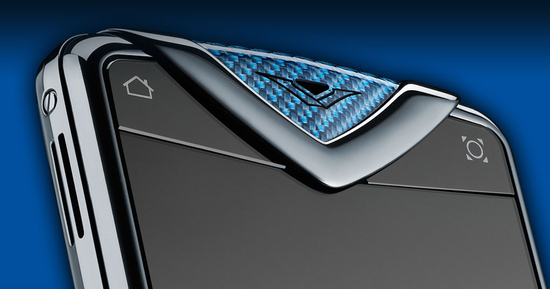 New York-born Italian entrepreneur and style icon, Lapo Elkann has added his personal design touch, combining highly crafted materials with his passion for the sea which resulted in this unique Constellation Blue using five different shades of blue. First up is the Constellation Quest Blue. 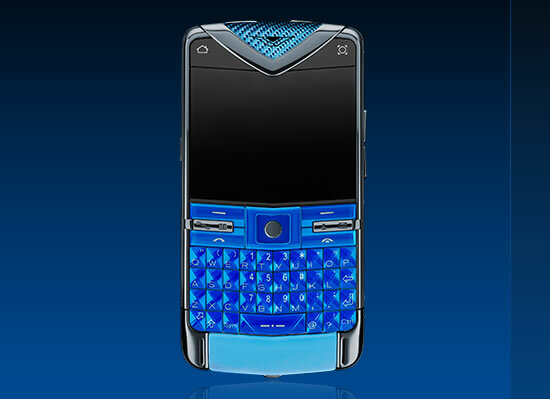 The 116 mm long, 61 mm wide and 13 mm deep phone weighing 170g is based on the Nokia E6. 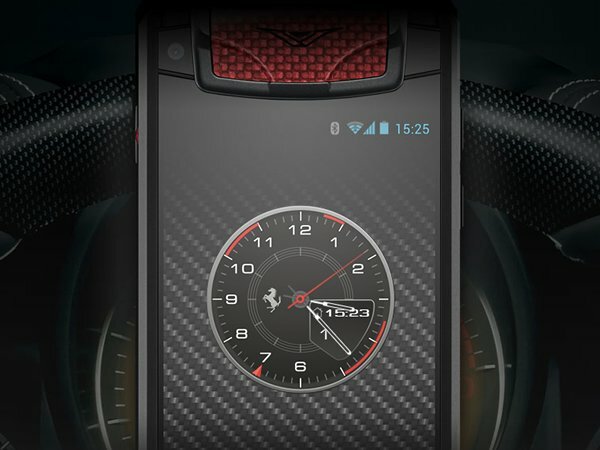 It sports a 2.46” VGA screen covered by Sapphire Crystal, and the 3G-compliant handset comes with 4 GB of storage and the Worldmate travel app preloaded. The Constellation Quest Blue is 118mm long, 54mm wide and 12mm deep, weighing 155g and sports a 3.5” nHD high contrast AMOLED display, protected by Sapphire Crystal. 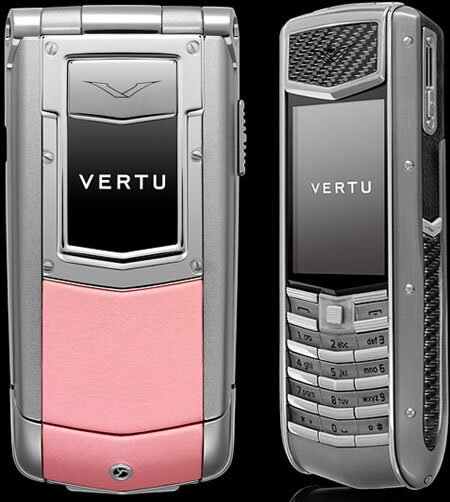 It comes with an 8 megapixel camera with EDOF and twin LED Heptagon flash. 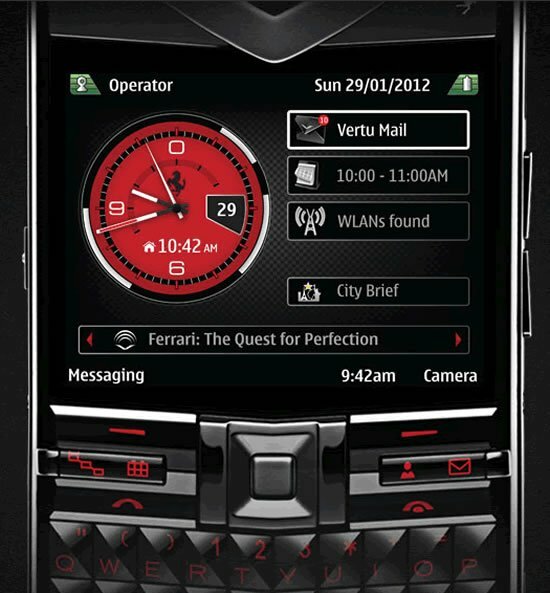 It also comes with Accelerometer, FM Radio and GPS with pre-installed maps and comes preloaded with Quickoffice app. 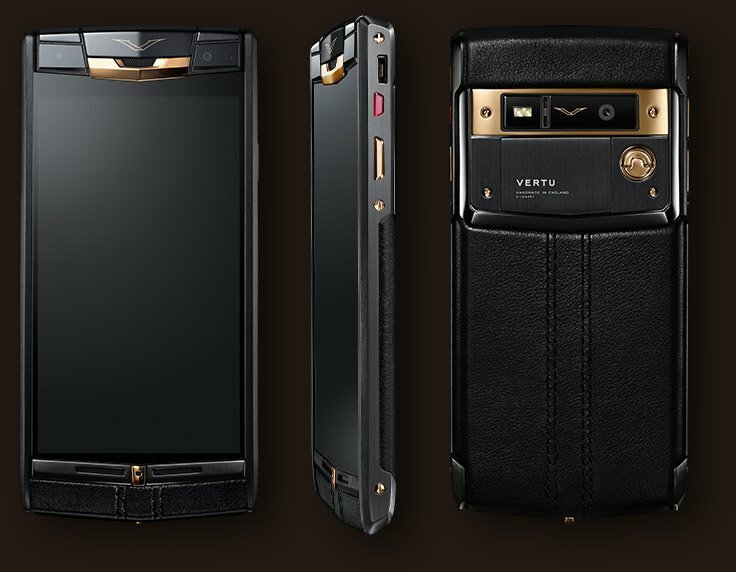 Both phones running the Belle OS sport a polished ultra hard blue PVD stainless steel body with blue carbon fibre composite pillow and back plate, blue metallic sapphire crystal keyboard and 2-tone blue rubberised leather. 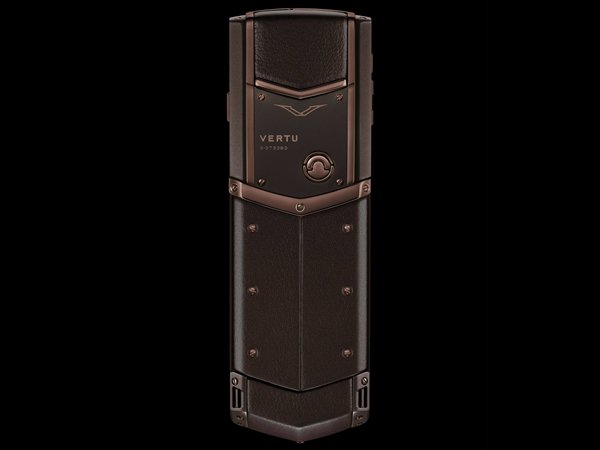 It comes with high-fidelity 11mm x 15mm loudspeaker with dual sound ports, and a collection of exclusive ring tones and alerts played by the London Symphony Orchestra to make it worth your time. 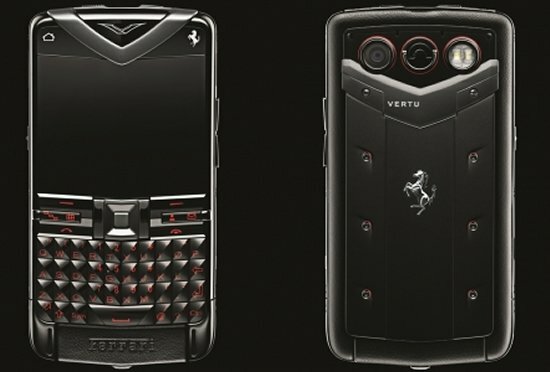 On the connectivity front, the phones come equipped with Bluetooth, Micro USB port and Wi-Fi. 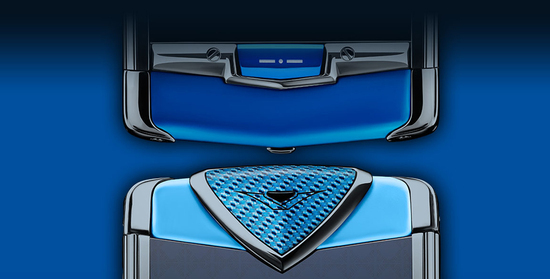 Along with the phone you will get 2-tone blue rubberised leather slip case, along with the usually fair consisting of the wall charger, V wired headset, and AV Cable. 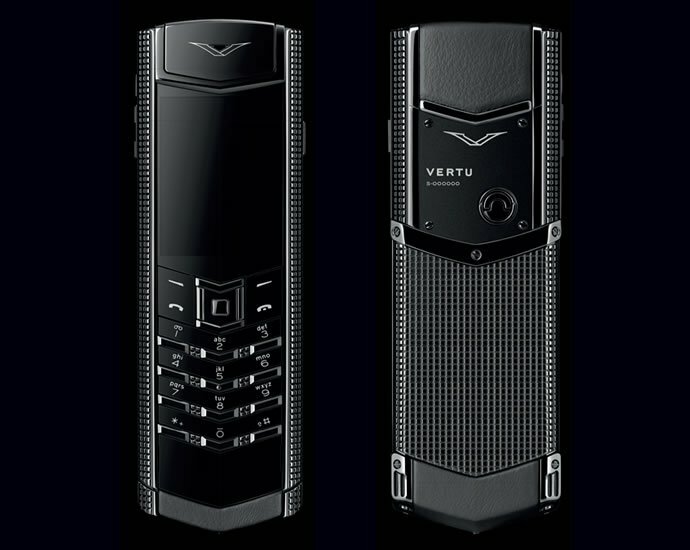 Both handsets give you access to the Vertu Concierge, Select, City Brief, Vertu.Me and Vertu Remote Assist features as well.